In January 1866, James Craig sold (from his father, John M. Craig's, estate) to Benjamin Craig and Green Cordal at auction "one lot of land...opposite the North West end Franklin Street in Chapel Hill," consisting of one acre for fifty dollars. Benjamin and Green, however, seems to have immediately donated the property to Elliston P. Morris, Anthony M. Kimber, and Richard Cadbury (Quakers from Philadelphia, Pennsylvania) "for the Only proper use of the association of Friends of Philadelphia...for the relief of colored freemen forever" by August 1867. Cordal (a former slave) and Craig (a local farmer) likely had the school in mind when they purchased the land, as they immediately gave it to the Quakers. In her diary, Cornelia Phillips Spencer described an 1866 Fourth of July celebration, where the black residents of Chapel Hill "had a celebration... and they all marched out to dinner provided by themselves, and sat on the ground bought from the Craigs for their new school house." The Quakers sent George Dixon, his wife, and daughter to establish the school. Dixon later became Professor of Agriculture at the University of North Carolina during Reconstruction. Around 1890, the Quakers began "cooperating" with the Orange County school board, with them supplying the building and the county supplying the teachers and supplies. Prior to this, the school was a private school and no tax monies were utilized for the building, its teachers, or its students. However, this also meant that the local school board had no control over the teachers or students. 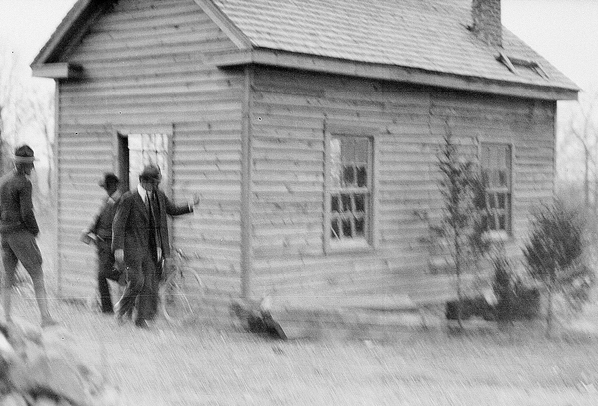 By 1910, the county had added a second room to the school house, and the number of teachers was increased to three. In 1910, there were 130 pupils enrolled. 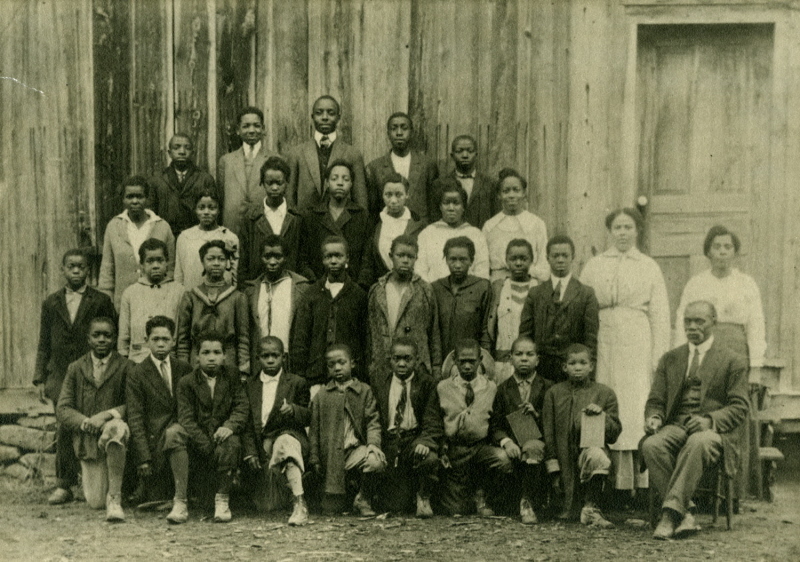 The school was in operation until 1917, when the school board consolidated it with the original Orange County Training School. 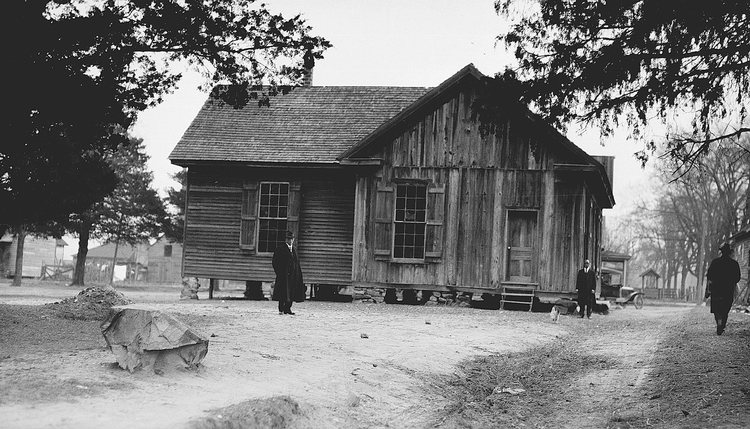 Also at that time, the original section of the Quaker school house was moved to the campus of the Orange County Training School on Merritt's Mill Road (see photograph below). The building burned June 12, 1922, when a fire was accidentally started in the kitchen of an adjacent building. The section of the school building that remained at the end of West Franklin Street was moved out of the path of the new West Franklin/East Main/Highway 54 connector when it was constructed sometime between 1925 and 1929. In the 1940s, the remaining school building section (i.e. 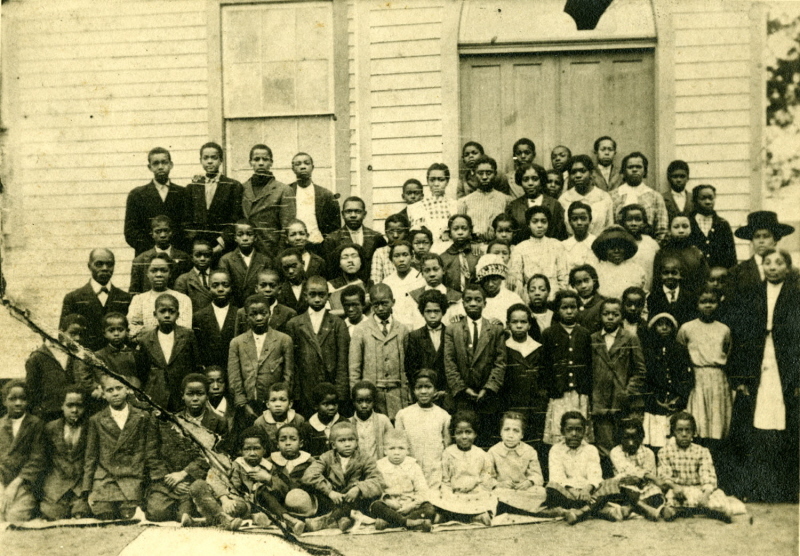 the early 1900s addition) in the school's original location was being used by the community, mainly as a temporary place for church services (the first black Methodist and Baptist churches in Chapel Hill were started in the building, as was Mt. Calvary Church). The property, however, was still owned by the Quakers. A 1944 map of Chapel Hill shows the "Quaker School" on the southern edge of the West Franklin-Main Street connector (a.k.a. 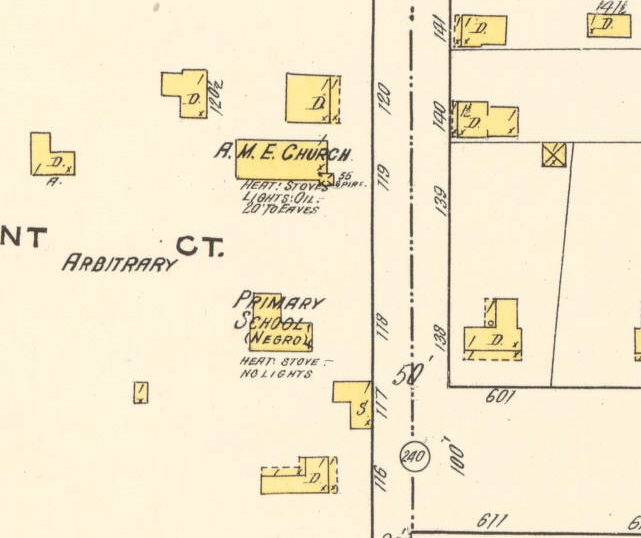 Highway 54), the 1945 Sanborn map of Chapel Hill lists the building as a "Church (Colored)," and several plat maps from 1946 and 1948 show the school property. In March of 1946, the Friends Freedmans Association of Philadelphia sold most of the property to the Orange County School Board, and in October of 1947 transferred the remainder of the property (the small "triangle" cut off by the highway) to St. Paul's A.M.E. Church. The remaining building section was either demolished or moved by the early 1950s, when the current car wash building was constructed.